It's never too early to start planning the most wonderful time of year! and options that are perfect for your seasonal get together. using the best and freshest ingredients. drink such as our signature mulled wine. 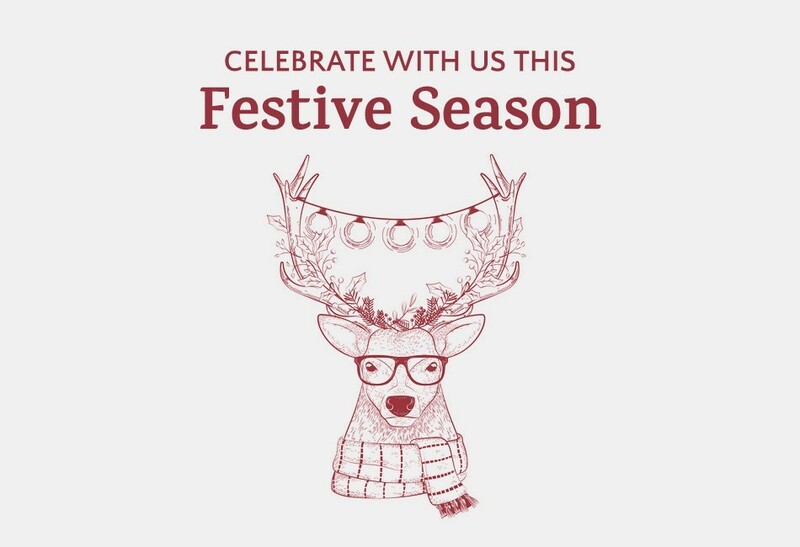 View our selection of Festive Drinks Packages. some special Christmas Themed Party nights on the 7th, 14th & 21st December. Pre-bookings are essential and we advise booking early to secure your place. Booking deposits are required and are redeemed against the total bill. We look forward to welcoming you over the party season!